The UK may not be the first place you think of when planning your yacht charter but actually, chartering in the UK offers many advantages and benefits to the UK-based sailor. 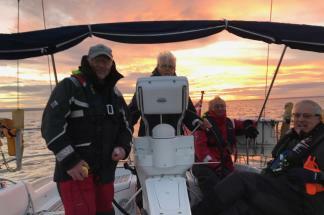 You can easily arrange a weekend charter in the UK, which simply isn’t feasible if you are looking further afield. 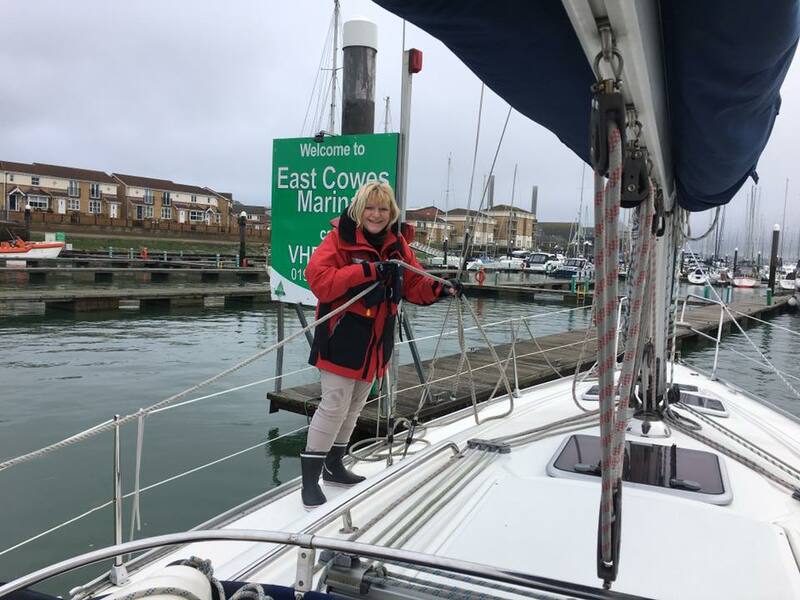 Hamble Point Yacht Charters’ weekend package runs from 4pm on Friday to 5pm on Sunday allowing two nights on board and you can be back in the office / school on Monday morning with none of your precious annual leave allowance used. As the seasons roll on and we embrace Spring, we thought we’d look at Spring Tides and their impact on yacht chartering and sailing. The first thing to know about spring tides, is they have absolutely nothing to do with Spring! A spring tide or ‘springs’ is a higher than average tide, whilst ‘neaps’ refers to a lower than average tide. A spring tide occurs roughly every fortnight. Tides are caused by the gravitational pull generated by the Sun and Moon. 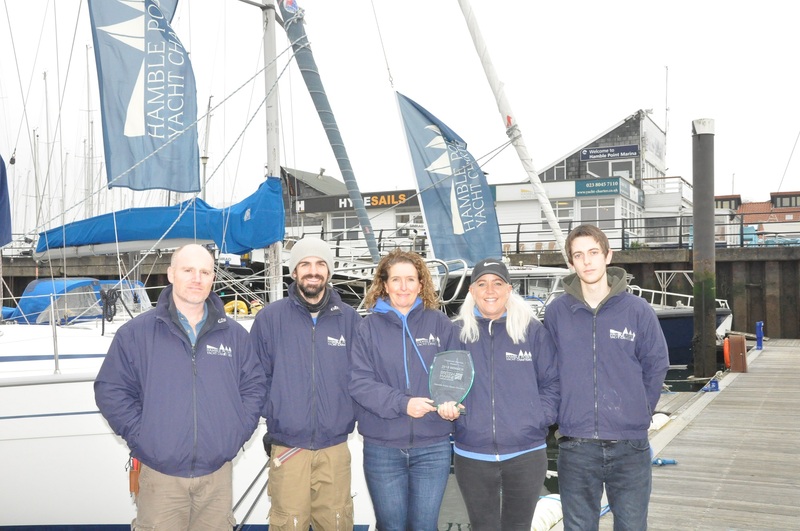 Hamble Point Yacht Charters are thrilled to have been awarded the British Marine Leisure Boating Customer Service Award 2018! After reading the glowing reviews and feedback left by you, our customers, on Trip Advisor, Google and Facebook and having reviewed our customer service questionnaires, the judging panel selected Hamble Point Yacht Charters to receive this prestigious award in recognition of an exceptionally high quality of customer service and for continually striving to improve services for customers. 10 Reasons why Winter Sailing is Awesome! Glorious sunrises which can be enjoyed with a steaming hot mug of tea or coffee without having to get up early. The crisp beauty of Winter sunshine is hard to beat. There is barely anyone else out sailing so you can feel like you are exploring unchartered waters, discovering new lands (and still make it to the pub for dinner). You will encounter fewer stressful stand-on / give-way situations, which is great for new or less confident sailors.